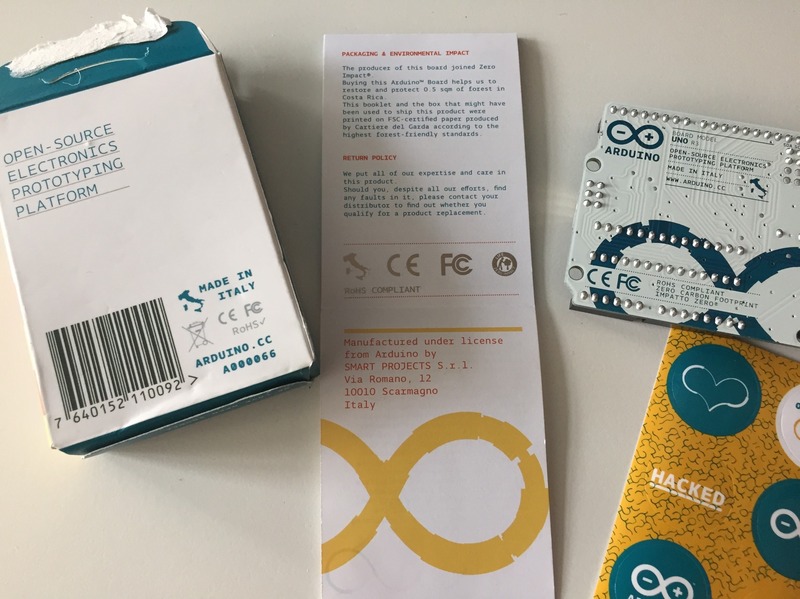 Please post old Arduino packaging that says “Manufactured under license from Arduino” #TeamArduinoCC « Adafruit Industries – Makers, hackers, artists, designers and engineers! Hey folks, as a lot of you know there’s a huge Arduino vs Arduino dispute (Hackaday / MAKE coverage / Arduino.cc). 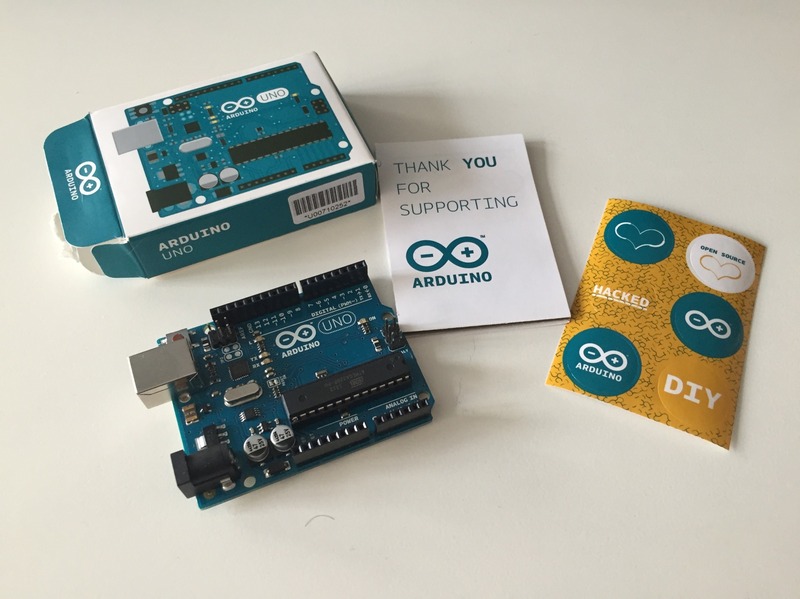 We’re currently making an official Arduino with Arduino.cc so we’re not commenting at this time for all sorts of good reasons, however, we, as in the Arduino.cc community, could use your help. 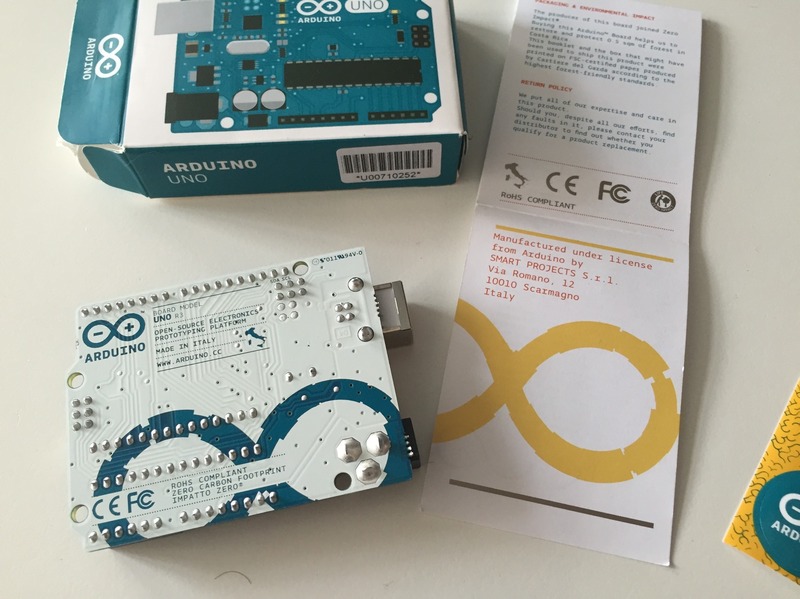 If you could dig up any old Arduino packaging that has “Manufactured under license from Arduino by SMART PROJECTS” and post the photos – that could be pretty helpful for “team Arduino.cc”. PLEASE INDICATE what country where you purchased the products in and what year! Pictured above, an Arduino UNO from September 2014 from Becky Stern’s desk. She had it unopened and we were able to see an important detail “Manufactured under license from Arduino by SMART PROJECTS S.r.l. Via Romano, 12 10010 Scarmagno Italy. 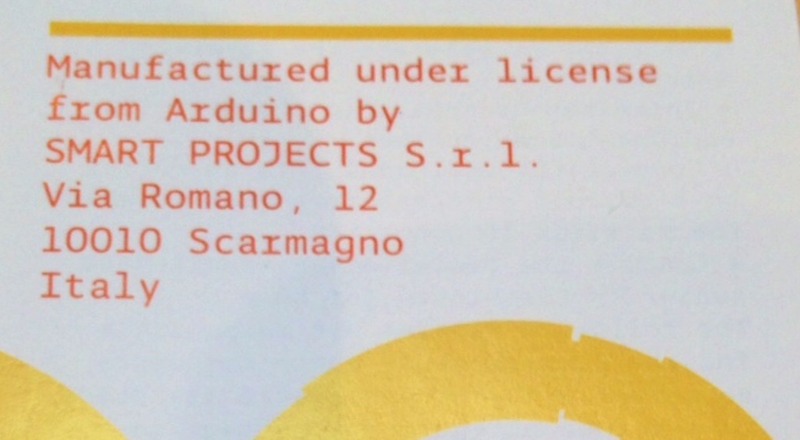 I have two previously unopened Arduino boxes that had “Manufactured under license from Arduino by SMART PROJECTS S.r.l”. One is the larger box that Radio Shack sold. I got that in late 2012 or early 2013. The standard smaller box I got from SparkFun in I think 2013.